The age of intense internet competition is now. 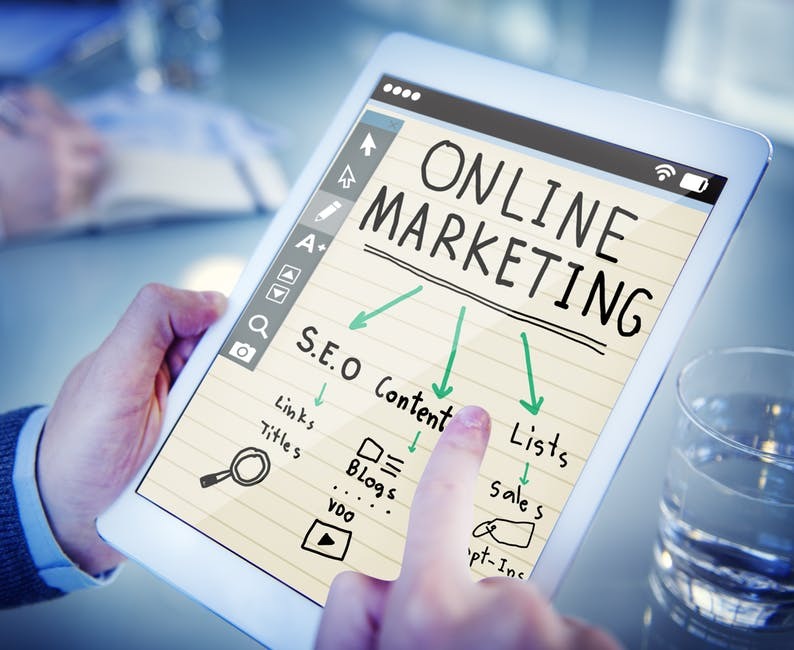 For many small businesses, internet marketing can increase their earning capacity exponentially. SEO stands for Search Engine Optimization. The purpose of employing SEO services is to do just that; to optimize your website for a search engine, or Google. Essentially, you want to ensure that your website is compatible enough with Google’s search engine algorithm that it ranks highly among search results. This is not an easy feat. It’s something that can only be accomplished through consistent SEO implementation. In 2017, it is not enough to have a website and hope that your content promotes itself. There may be many businesses like yours offering similar products or services, and if you cannot stand out among them, you will not see substantial sales. 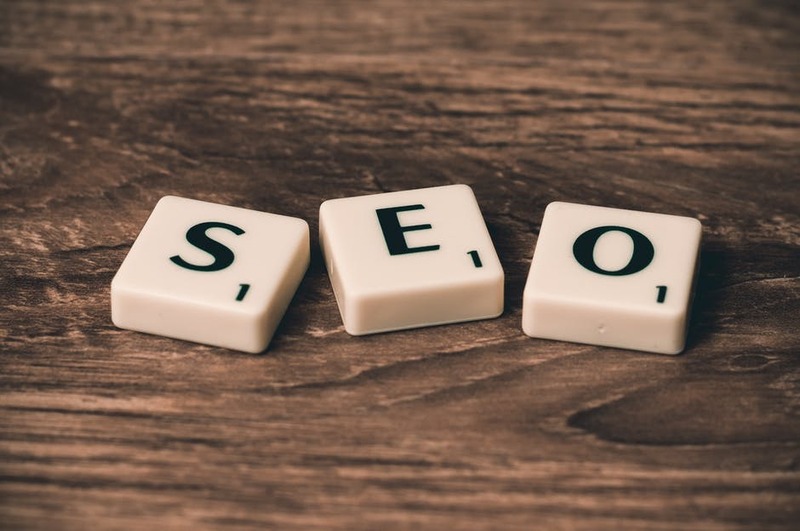 Utilizing Boise SEO services will enable your business to shoot to the top of the rankings in your local area, resulting in great exposure for your company. Once you get more eyes on your web pages, you will be in a good position to get a substantial sales increase. But it’s not that easy. The best way to turn visitors into customers is through high-quality, relevant content. This is essentially the root of all SEO strategy. Blog posts and feature articles are a great way to accomplish this because you can include keywords and links in their text. Employing the right keywords helps your business reach the consumers that are in need of your product or service. For example, if somebody searches for a dentist in Boise, ID, and you provide that service, your content should reflect that. 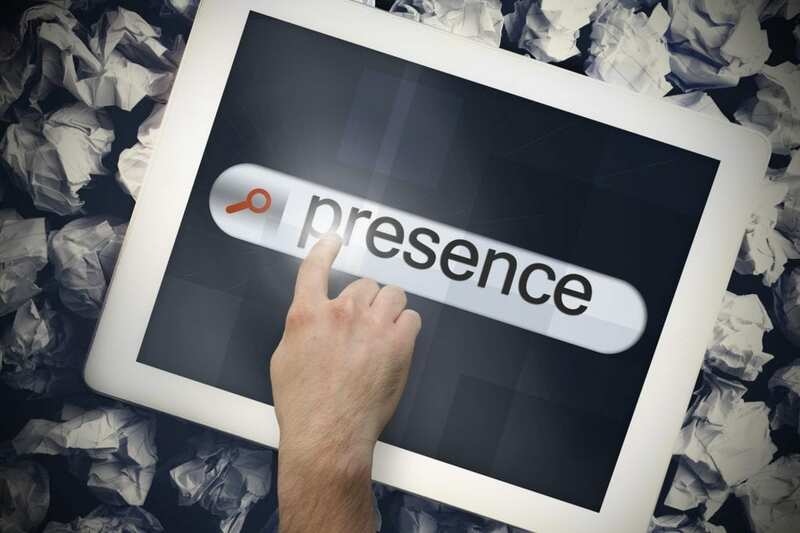 Sprinkling the phrase “Dentist Office in Boise” or something similar to it throughout your website would be an effective to reach the upper echelon of Google’s search rankings. Linking to credible websites within your content is another great way to reach consumers because you are building relationships with websites that can potentially boost your brand. But content only translates to sales if you can make an effective pitch. Your pitch will start with the quality of your website. If your website is appealing, people will want to stay on it longer. After that, you can give them the opportunity to talk to a real company representative through a pop-up chat box or a contact us page. This allows them to ask questions and learn more about your product and service, while potentially getting closer to making a purchase. SEO services have great purpose in the digital marketing world today. The fact is, good SEO work enables businesses to better connect with their consumer base. This means that consumers will have a higher level of brand trust. Which makes them more likely to become loyal customers, something small businesses thrive on. For more information on how Boise SEO services can help your small business, please contact us!